The success of this ministry is dependent on the community of believers who support us with prayer, time, and financial resources. Join prayer warriors across the U.S. & Canada, and pray with us today. Students – May those who attend SERVE encounter Jesus Christ for the first time or in a fresh way and return home with a greater desire to serve others in their home community. 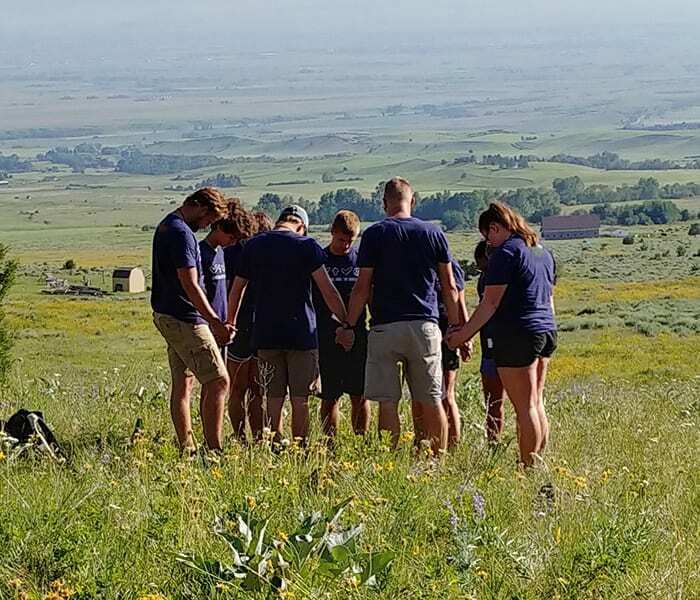 Host Congregations – May each church that hosts SERVE this summer be inspired and equipped to shine the love of Christ in their community and may that service continue long after the SERVE students return home. Communities and People – May those on the receiving end of the work by students and Host Churches be honored and feel the love of Christ. May they be drawn into a relationship with Christ and the local church community. Staff – May God multiply their time, talents and resources for his Kingdom and the advancement of the Youth Unlimited ministry. Board Members – May each member be in a close relationship with Jesus Christ so that collectively they will clearly discern the plans God has for Youth Unlimited.